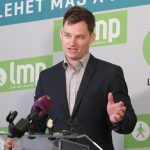 In July a member of a local group known as MátészalkaLeaks decided to demonstrate just how slow the Hungarian State Railway (MÁV) is. 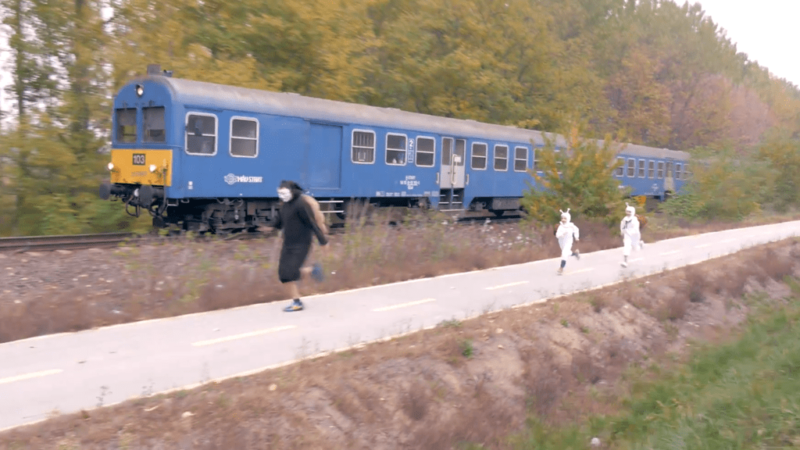 Wearing a snail costume, one of the members sprinted next to a train and easily won the race. Now the Hungarian State Railway has proven its trains are barely a match for small children. MátészalkaLeaks has released yet another video, this time showing two kids taking on the train. Though the little snails didn’t surpass it, they were still able to match its pace. The 200-meter line is located between Nyírmihálydi and Nyíradony and the train’s speed limit is 20 km/h. The line belongs to the Mátészalka and Debrecen route where trains are known to move at a glacial pace of 40-50 km/h.